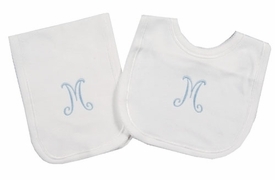 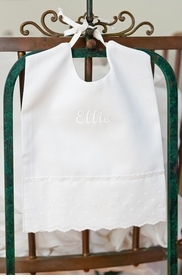 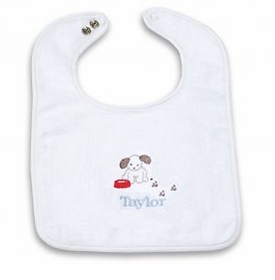 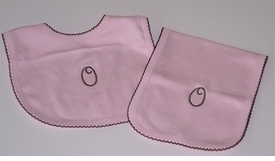 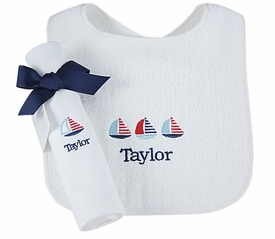 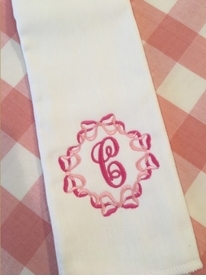 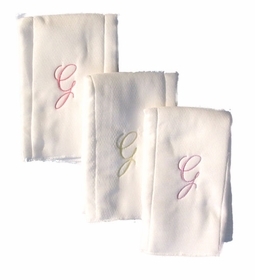 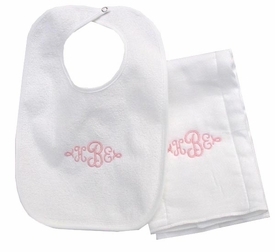 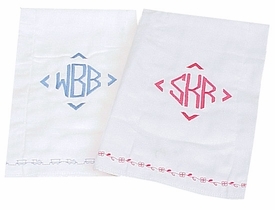 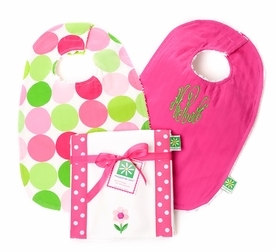 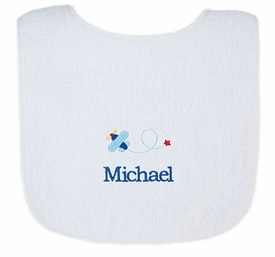 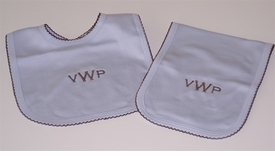 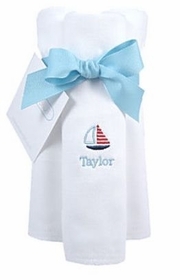 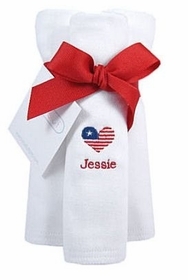 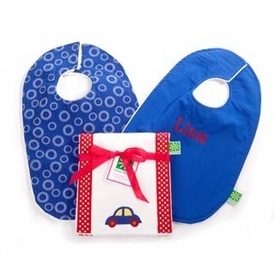 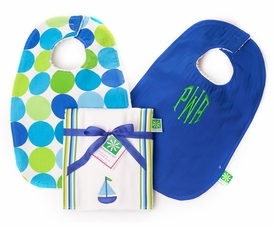 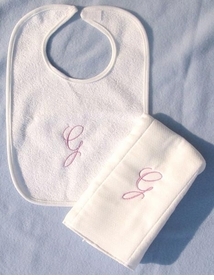 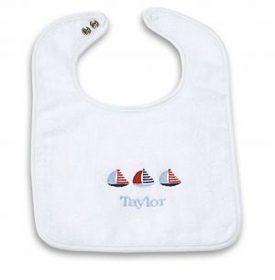 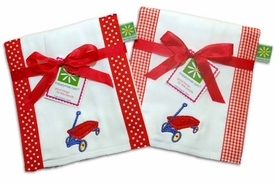 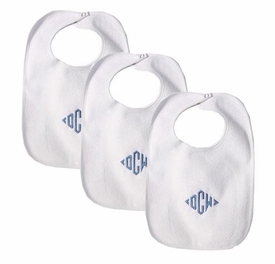 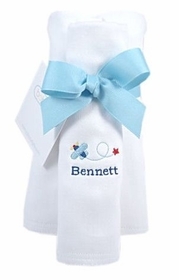 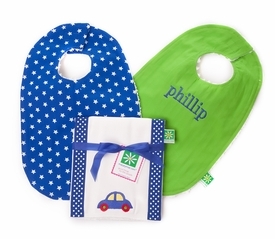 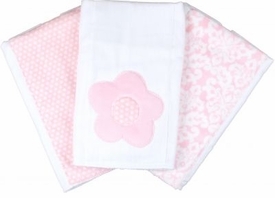 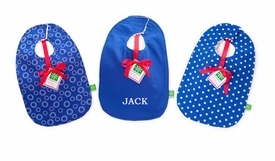 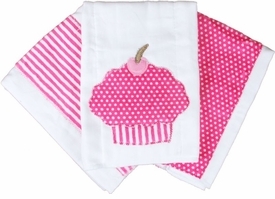 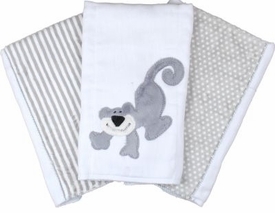 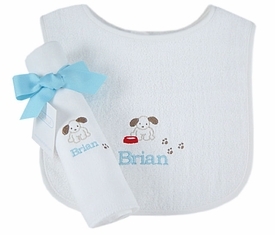 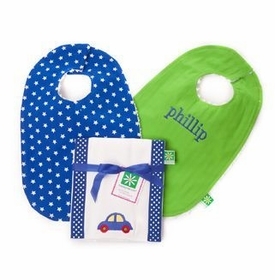 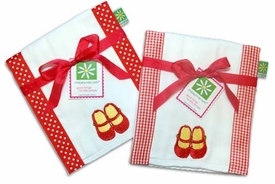 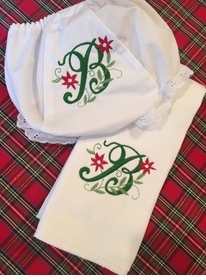 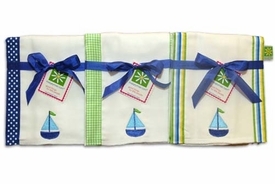 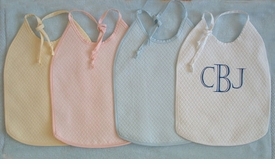 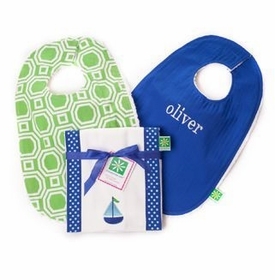 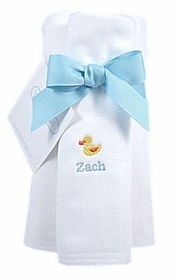 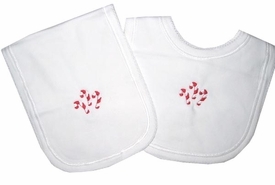 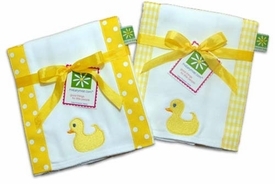 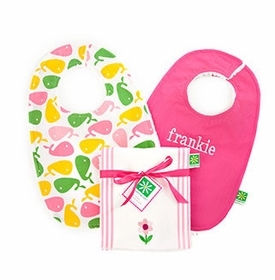 Personalized burp cloths and baby bibs make wonderful and useful gifts for a new baby. 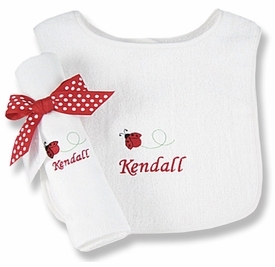 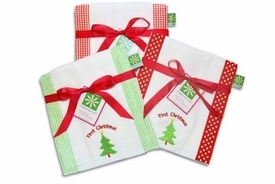 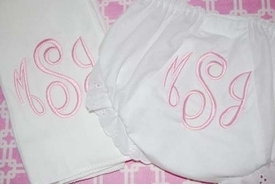 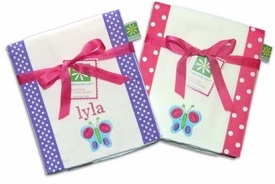 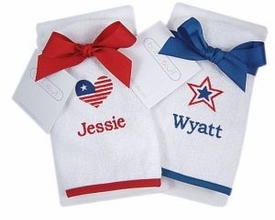 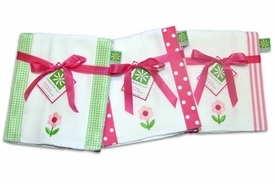 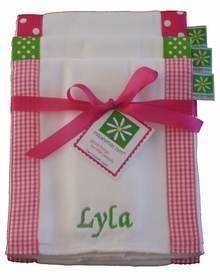 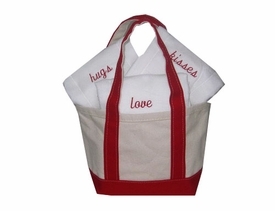 Any parent would be happy to receive personalized burp cloths making an everyday necessity seem more special. 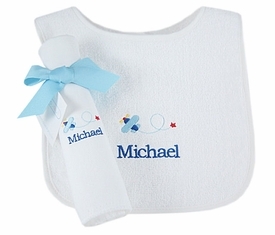 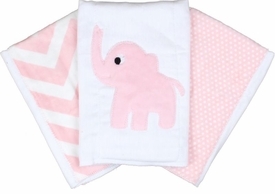 We carry only the finest and softest burp cloths and bibs available and each can be personalized for an extra special touch.